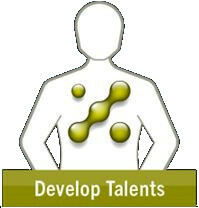 The AUTONOM TALENT® 3-Step-Method is one of the world’s leading approaches in human resource diagnostics. The main concept of the programme is to carry out a multidimensional analysis of personality and personal stress management. Changes and developments implemented on emotional, mental and physical levels, can have a clear influence on one another, whatever we work on in one area, will have an effect elsewhere. 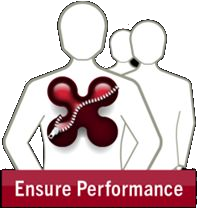 We take measurements in physical and mental performance potential and instigate changes in order to ensure better productivity for the individual and also for the company. Your heartbeat is entirely individual. And it can tell us more than you would think. From taking a 24-hour measurement of your “heart rate variability”, we can obtain the information needed to form the basis of our analysis. With this objective data we can create your very own personal profile, determine your stress index and also develop a talent profile for you. With the professional guidance of a coach, you will get personalised feedback on what your strengths are, what causes you to become stressed, where your (hidden) potential lies, what areas could you improve on, and also how you can improve. In order to set strategies and solutions into place within a business, there are a range of programmes and workshops on subjects such as talent management, stress management, and resource management. Whether in regards to teambuilding or to evaluating the potential of employees, well tested, custom exercises and strategies will help to put the findings of our analysis into practice. We use the method of measuring heart rate variability in order to examine the potential in physical performance as well as the distribution of professional talents. 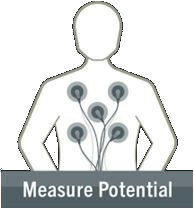 The AUTONOM TALENT® measurement is easy to carry out and can be done at very little expenditure. The measurement will be taken on a typical working day and we guarantee freedom of movement in professional and private day to day activities for the duration of the measurement. A small everyday ECG (Electrocardiogram) device, roughly the size of a mobile telephone, will be attached to the chest via three adhesive electrodes. The participant documents their day to day activities in an activity record. 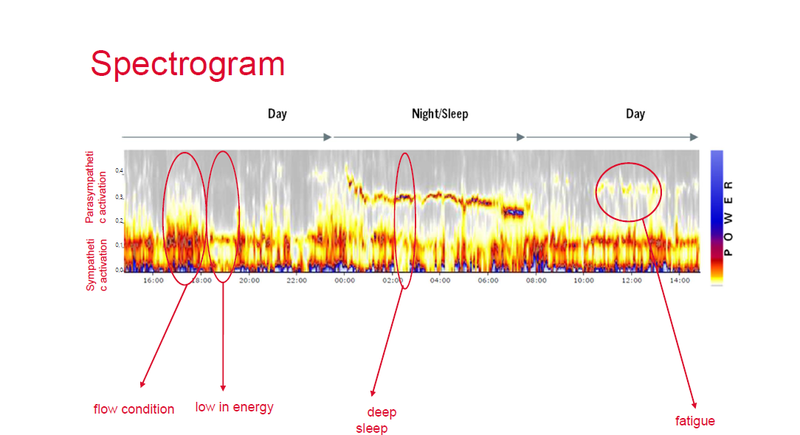 During the 24 Hour HRV measurement, the device records around 100,000 heartbeats, pulse and tens of thousands of breaths. We ensure absolute confidentiality in handling the data we receive as well as information recorded in all stages of the process. Individual results will not be given to authorities or employers. Heart rate variability is the hearts ability, to continuously change the time interval from one heartbeat to the next and to constantly adapt to challenges. The regularity of one’s heartbeat depends on the alternation between “sympathetic” and “parasympathetic” nervous systems. Every day the human body is exposed to a flood of ever changing environmental challenges. Our performance potential depends on fine tuning the body’s ability to stand up to the demands of acute high stress phases (sympathetic) and then also to ease away from this phase down into a period of relaxation (parasympathetic). The goal is to find an optimal balance in order to manage the everyday cycles between high output and recuperation. The primary goal of our research is the development and implementation of innovative strategies towards talent, stress, and resource management in a biopsychosocial context. 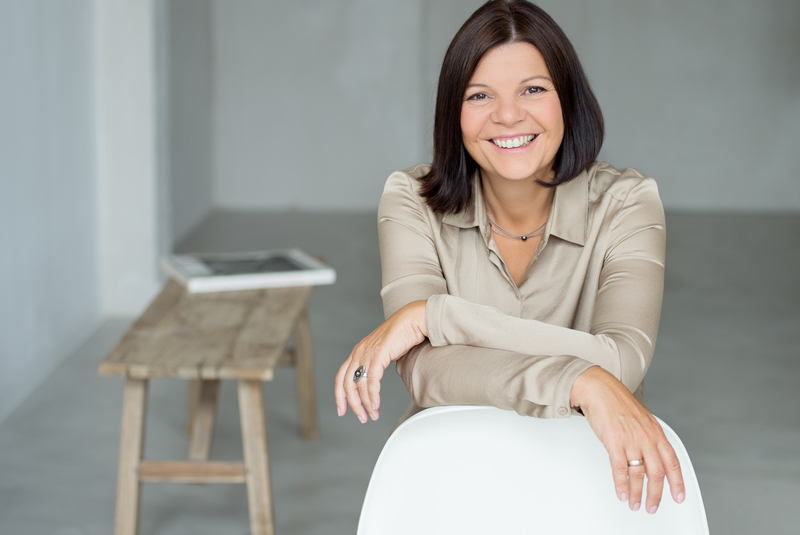 Alongside the scientific validation of our AUTONOM TALENT® 3-Step-Method, through our studies, we make contributions towards solving existing business and economic challenges (Lead.Healthily, age equality, response to change). Our current research study is being carried out by the Queensland University of Technology in Brisbane, Australia and the University of Queensland, with sponsorship from the Australian Research Council (ARC). In this research project we are focussing on further developing optimal methods of intervention in the areas of talent, stress and resource management (LP110100616 Longitudinal Field HRV Biofeedback-Coaching/Interventions). AUTONOM TALENT® continuously carries out research projects with respectable scientists from a variety of different disciplines and renowned universities.